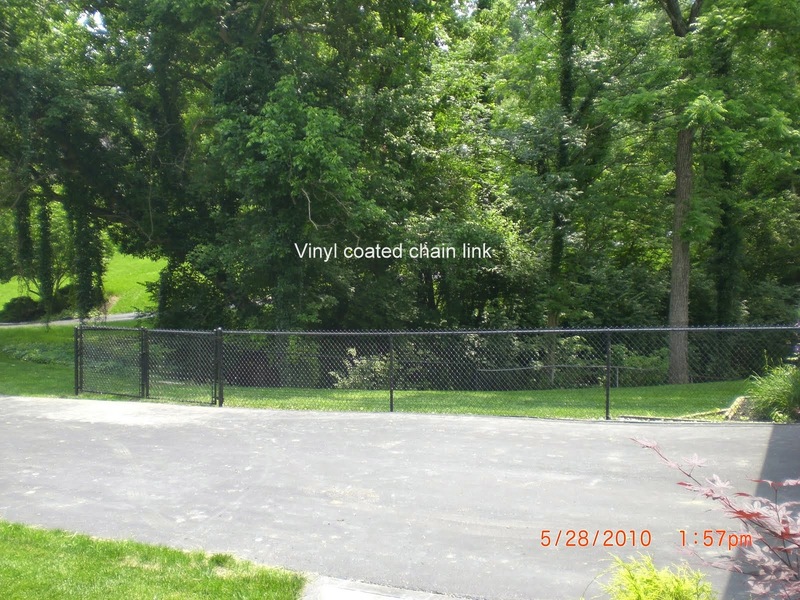 Chain-link fence is a woven fence usually made from galvanized steel wire. The wires run vertically and are formed into a zig-zag pattern so that each “zig” hooks with the wire immediately on one side and each “zag” with the wire immediately on the other. This forms the diamond pattern seen in this type of fence.